In my review of the latest Tame Impala album, LONERISM, I noted that Tame Impala sounded a bit like Oklahoma freak-rockers The Flaming Lips. I think that both bands share a common 60’s-LSD-Beatleband strand of DNA, but what would happen if the two bands were to meet? Would a rainbow-colored funnel of sunshine spew trippy death all over existence? Or would they just make a really nice song? The Flaming Lips are good at a lot of things, but spelling is not one of those things. Turns out they’d just make a really nice song. 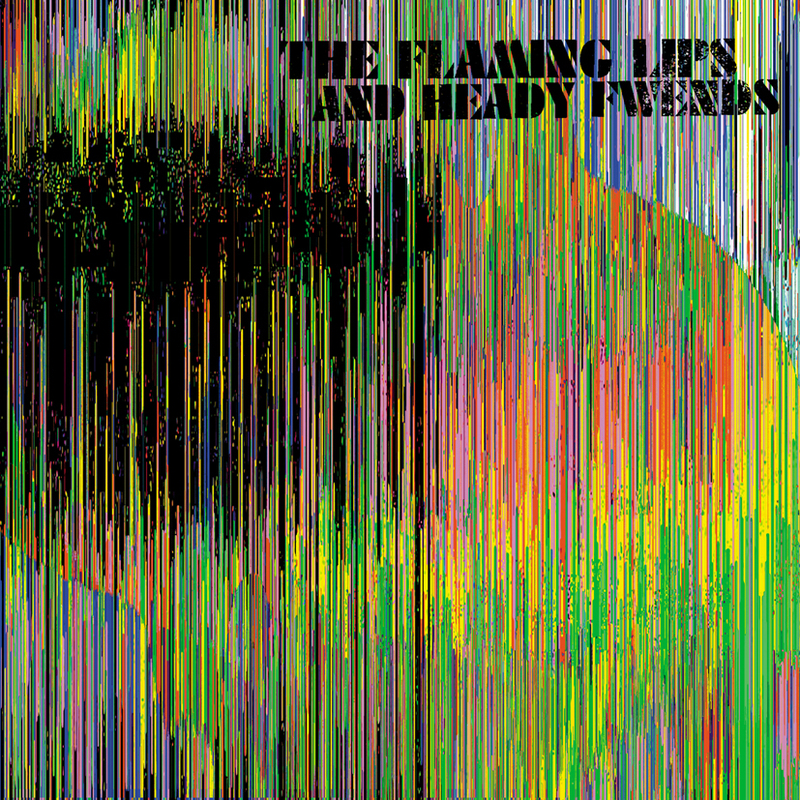 The Flaming Lips put out an album of collaborations this year called THE FLAMING LIPS AND HEADY FWENDS (sic) which features Tame Impala. The song, “Children of The Moon,” might not be as epic of mind-blowing as one would hope…but it is really good. The song leans more towards the Australian rockers mellow-gold rather than The Lip’s more purple nurple sound. Still, you can definitely hear how The Flaming Lips magnified Tame Impala’s more understated vibe (to great effect I think).